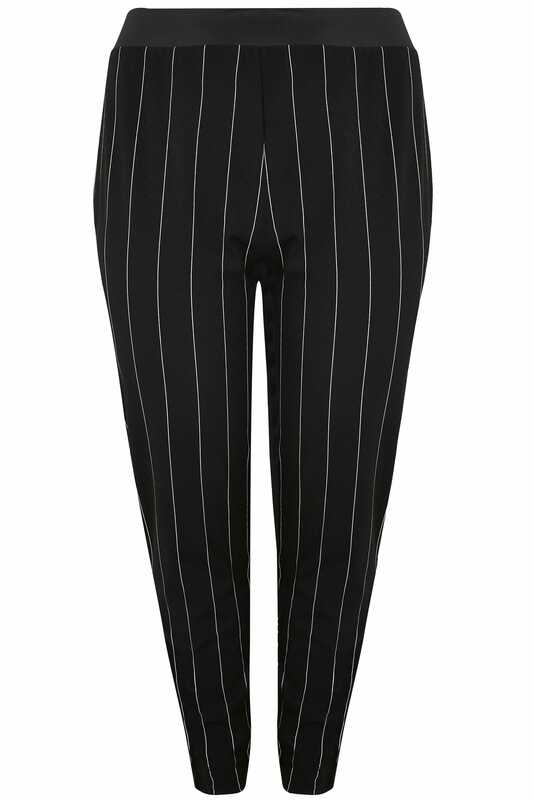 Smarten up your wardrobe with these chic harem trousers. 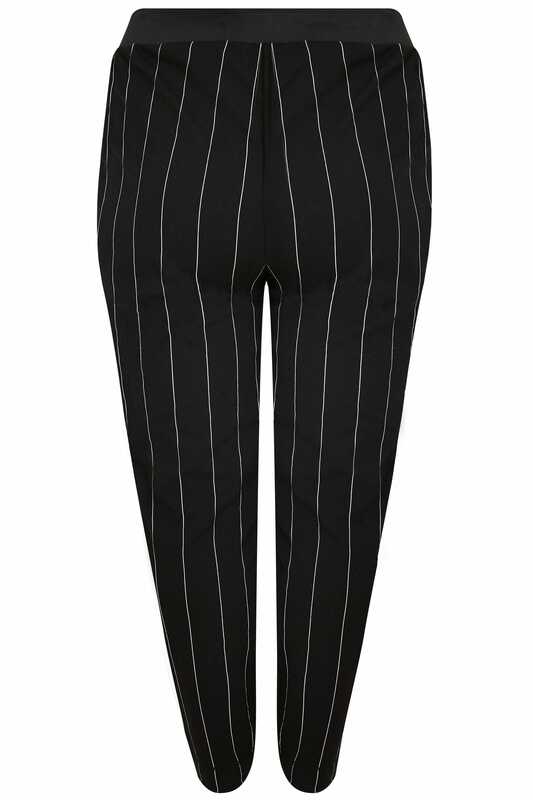 Featuring an elasticated waist-band for an easy fit, they are the perfect option for casual and evening wear. Dress them up with heels and a blouse, or wear flats for a low-key look. 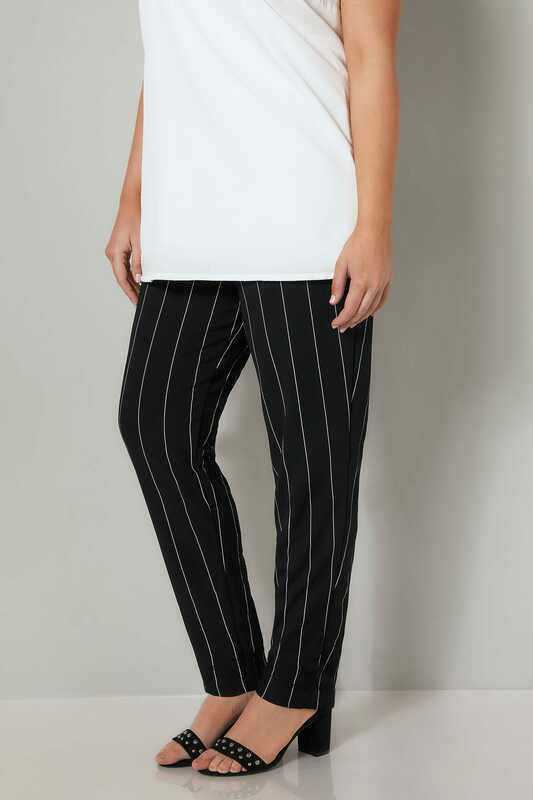 We love the timeless wide striped print.